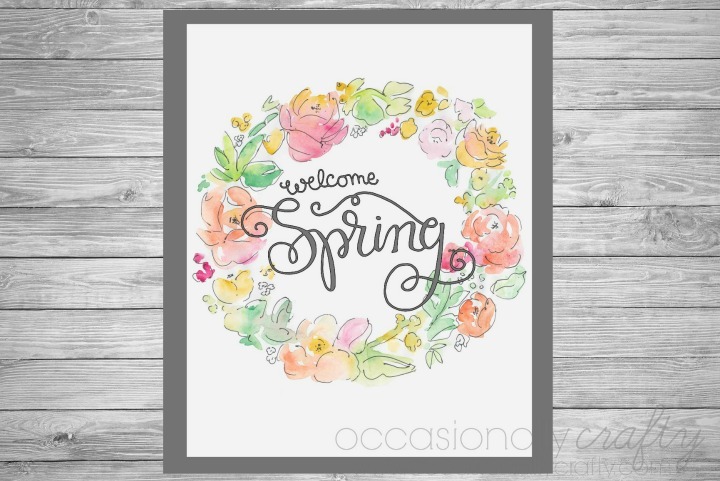 Show your love for spring by displaying this lovely Spring Printable! I kind of miss "real" spring- that awakening after a long winter. The gradual change from cold to warm. The blossoming of the beautiful flowers. 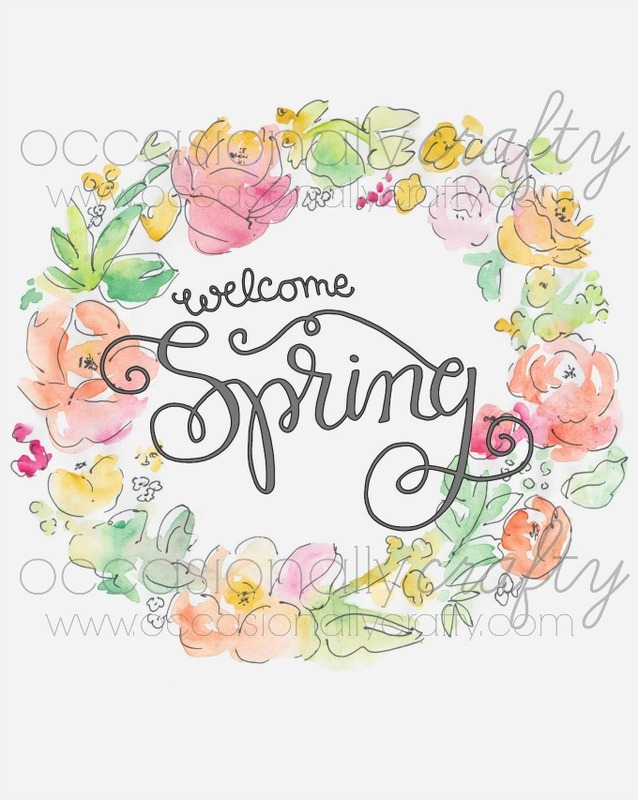 Here in Phoenix, spring means tons of out of town visitors, baseball, way too much pollen, and the sudden change from 70 degree weather to 90+ degree weather. Still, we have some beautiful days to enjoy, and plenty of sunshine. I whipped up a little print to display on my entryway table, and I thought you might like it too. 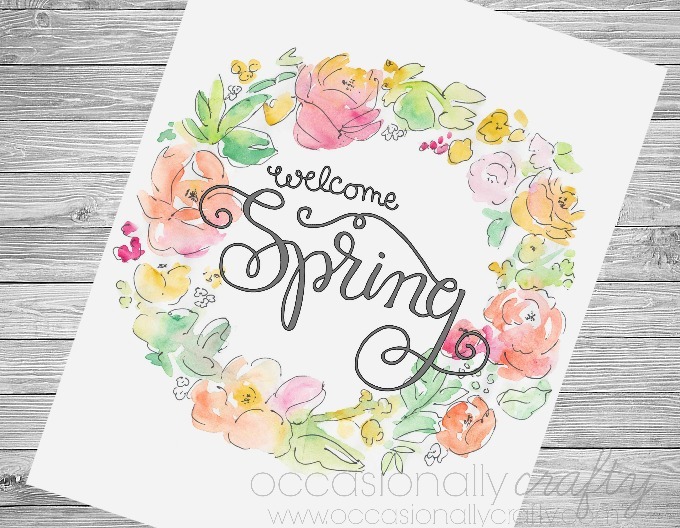 I used elements from Angie Makes and Kimber Dawn for this printable.